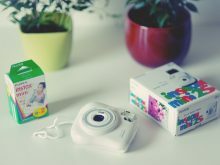 Hugely Popular Japanese Instant Camera, instax! What's the appeal? How to Use it?